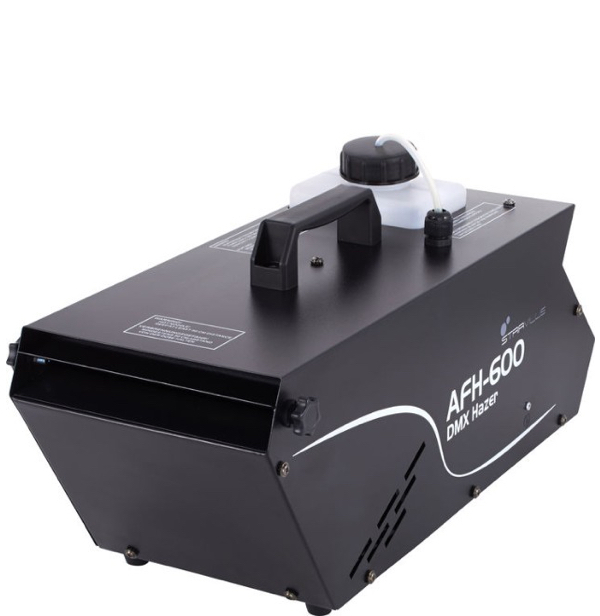 AFH 600 DMX Hazer. 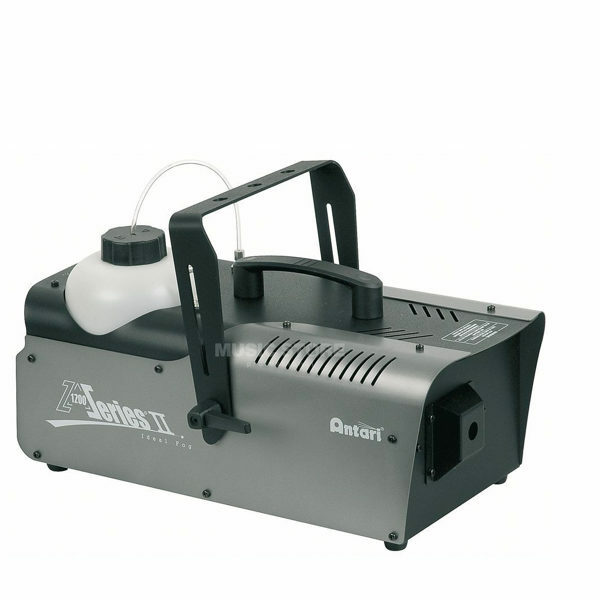 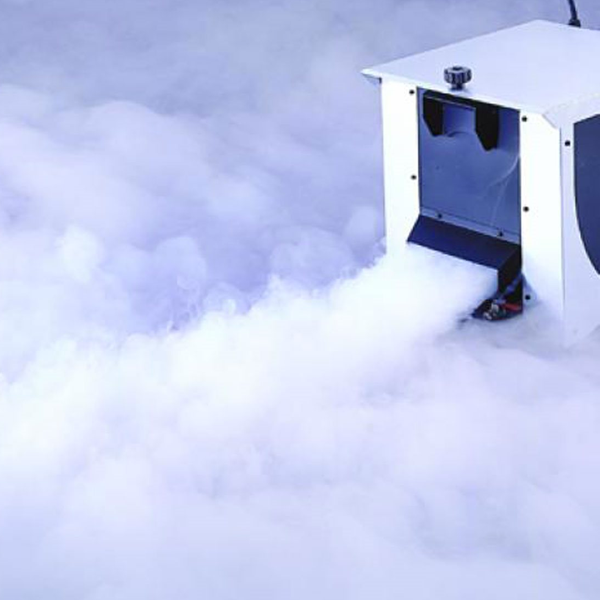 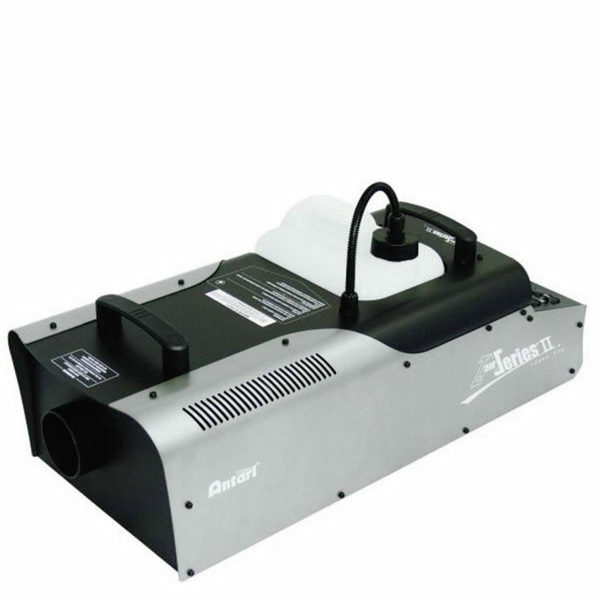 Powerful hazer with great features such as very low heating time and adjustable fog density output. 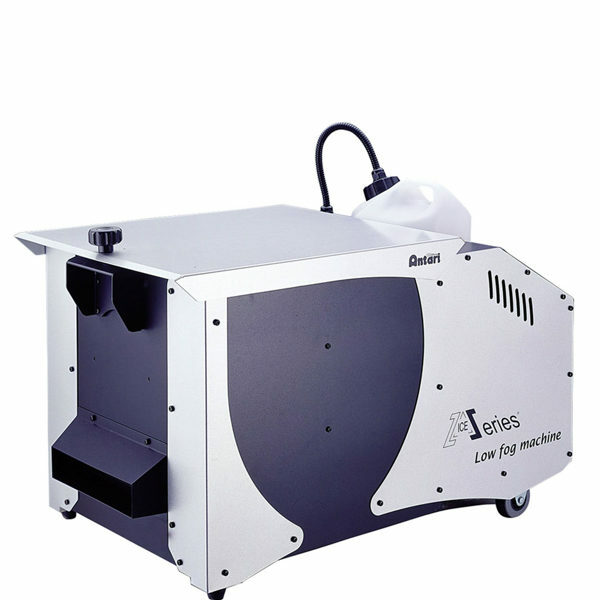 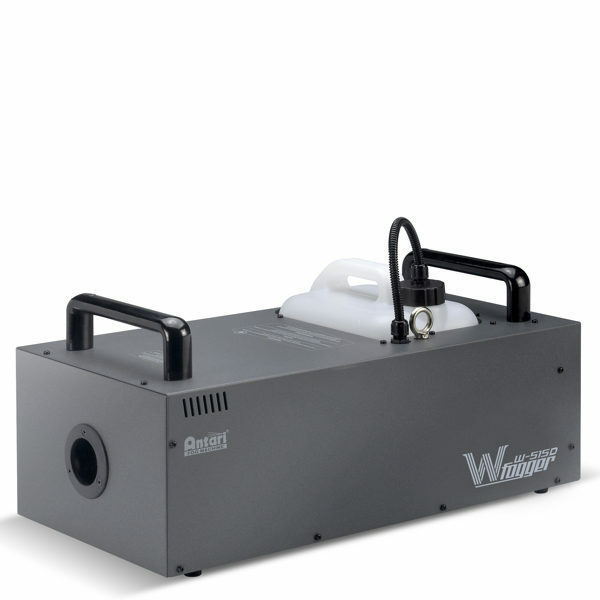 The AFH-600 is suitable for medium-sized theatres, clubs, discos, etc. 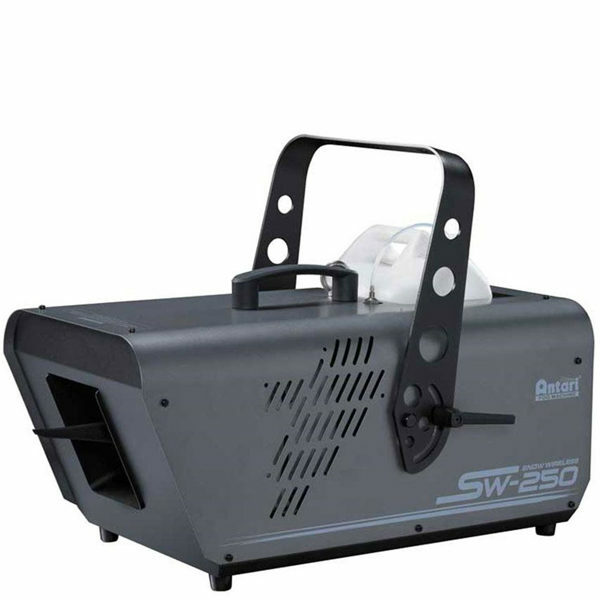 The built-in DMX512 interface also enables control over any, commercial DMX controller.